Just in time for Halloween, F.E.A.R. Online has released new horror-themed features for brave souls looking for a terrifying game experience! 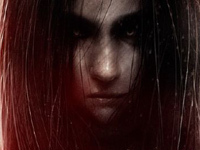 Publisher Aeria Games announced today an all-new Blood Lust game mode and creepy new characters – in addition to scary skins – for the free-to-play first-person shooter. The new content will go live on both Steam and the Aeria Games portal beginning tomorrow. Loyal fans of the celebrated horror series are now able to experience the new “Blood Lust” mode, which allows players the possibility to utilize enhanced weaponry and transform into monsters with special abilities. Players can also wield exclusive Halloween-themed items against new bosses and haunting enemies for even more carnage. In addition, new zombie nurse characters will be added to the game in time for the holiday. In F.E.A.R. 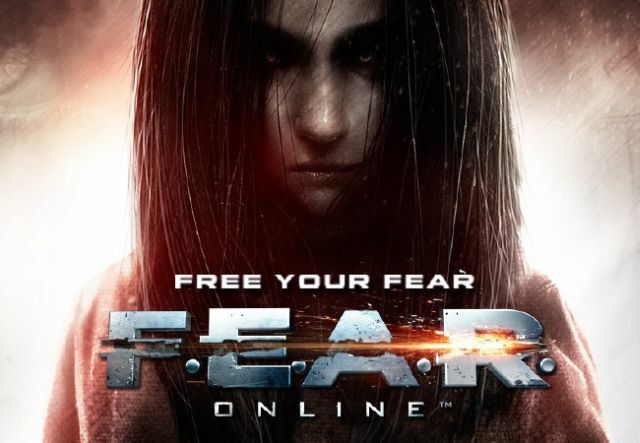 Online, tensions reach a boiling point as the F.E.A.R. 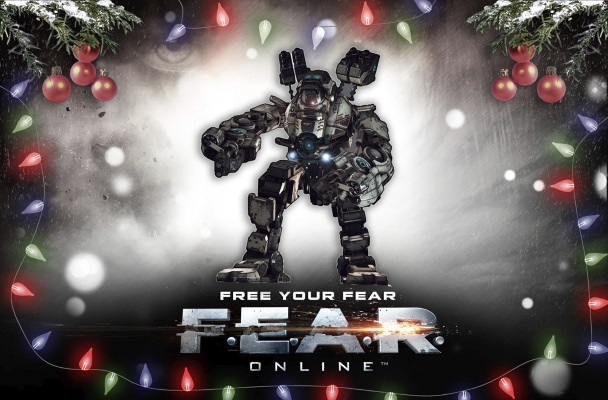 task force investigates Armacham Technology Corporation’s unsettling experiments.With several team combat modes spanning over ten ominous maps, the game follows the terrifying occurrences surrounding the F.E.A.R. team, in parallel to the events of F.E.A.R. 2: Project Origin. Up to four players can team up and fight for their lives against both hostile Armacham personnel and hideous monsters lurking around every corner. 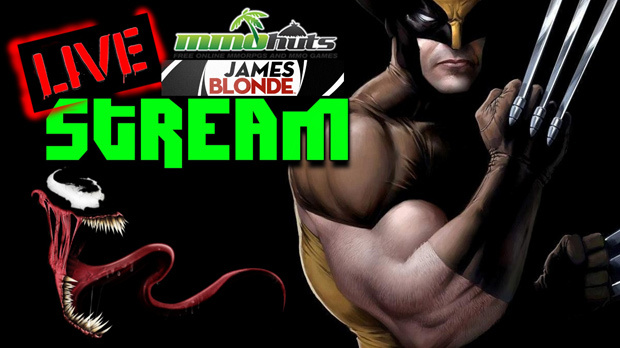 MMOHuts Stream 10/24: Marvel Heroes, FEAR Online, and SMITE!